When is your favorite part of the day? Is it in the morning when all is quiet, and you sit reading the paper while enjoying a fresh-brewed cup of coffee? How about at the end of a long day when you've just stepped out of the bath with a cold glass of wine and a page-turning novel in hand? 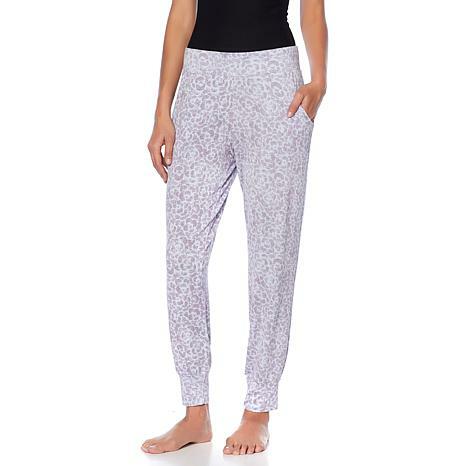 Enjoy all your best "me" moments in these super-soft, French terry knit lounge pants.